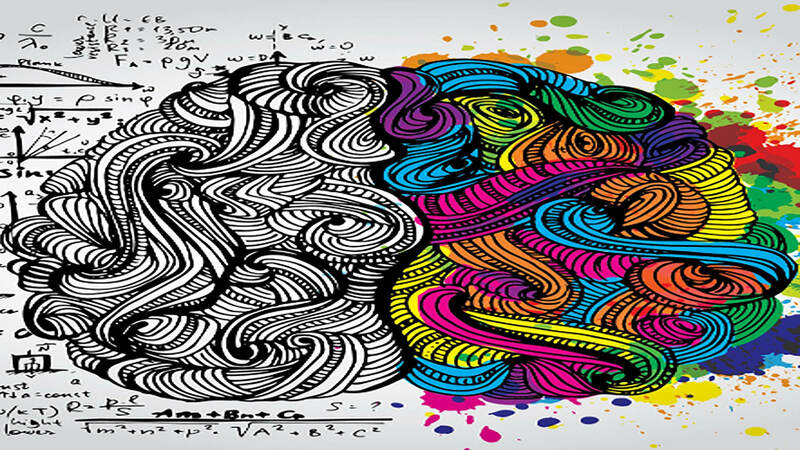 Psychology examines human behavior and cognitive processes. 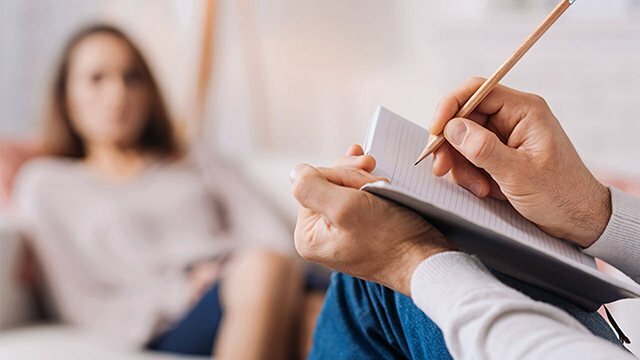 Contrary to popular perceptions, it does not consist of only psychotherapy, which is a sublet involving treating clients via counseling sessions. 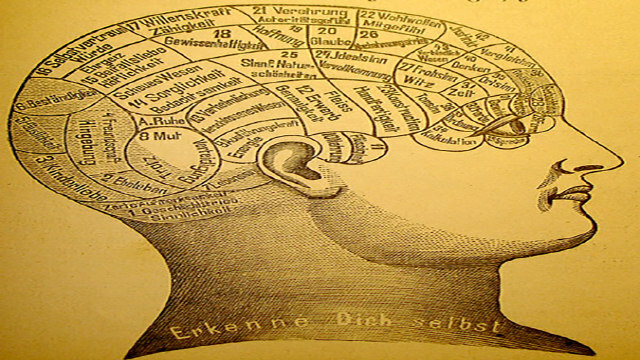 To put it in another way, psychology in general is much broader. Psychologists do not receive medical training; hence they do not write prescriptions as physicians do. Instead, whether they work at a university, at a research center or in a clinical setting. they basically try to understand human behavior. 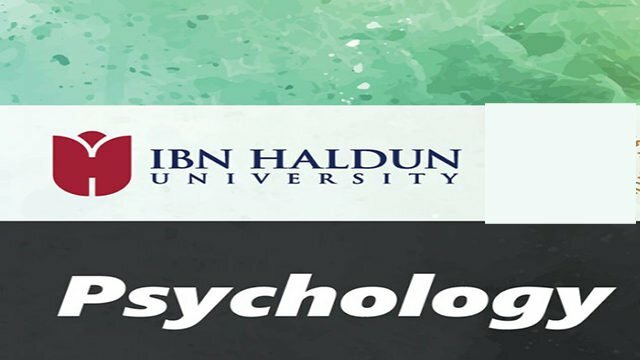 Psychology studies a wide array of topics ranging from functions of the brain to social movements, from child development to the treatment of mental disorders. One of the indicators of success of a university is that it can produce solutions to the problems of people living in and around its establishment. 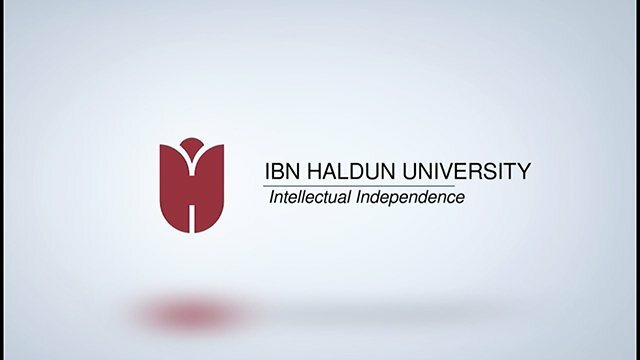 For this purpose, Ibn Haldun University psychotherapy practice and Research Center (IPAM) was established in order to respond to the mental health problems of our people. 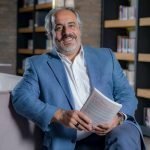 It is aimed to be a center where the experts working in the field of mental health share clinical psychology knowledge with the community and the environment. IPAM will thus fulfill the function of a bridge that will bring together the University and the environment. In short, IPAM is a psychotherapy, research, education and social support center that will work in the field of community mental health. We invite you to work together in a competent university that has a say in the academic world that prioritizes comparative education. Wondering about our academic staff!